i realy love diz song! itz so meaniful! n i lve to hear the voice of jang ill woo <3. i love you jung il woo 1! 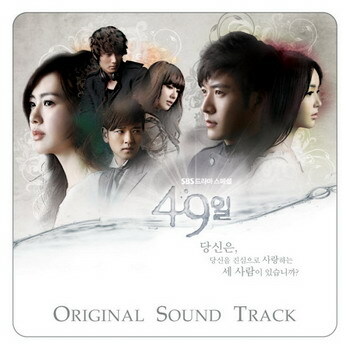 i love this song….. i love junh il woo too…he’s so cute..